Make this marathon weekend a family experience with the Politiken Mini Marathon and Telenor Teen Run for both toddlers and teens. Telenor CPH Marathon is a big event for thousands of runners. Now the entire family can join in on the fun and create memories, that will be talked about all the way home, when on the weekend of May 12th – 13th, children of all ages can compete in the Politiken Mini Marathon or the Telenor Teen Run. 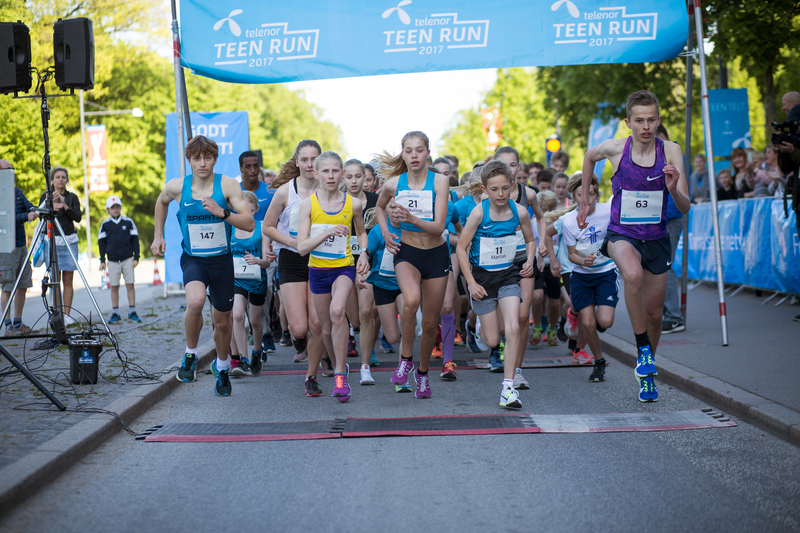 All 13-19 year-olds who have a some athletic prowess or who simply just like to run have the opportunity to compete against their friends at the fun teen race, Telenor Teen Run, which is held on Sunday May 13th at 10:00 am. The start and finish line for the Telenor Teen Run will be at Islands Brygge, where all the marathon participants start and finish. Participation costs DKK 50, and for that you get a goodie bag including chocolate from Simply Chocolate, ice cream from Kødbyens Is, and other treats. Join for a festive and active weekend for the whole family on 12 – 13 May, where adults, teens, and toddlers can come together and experience the joy of running. 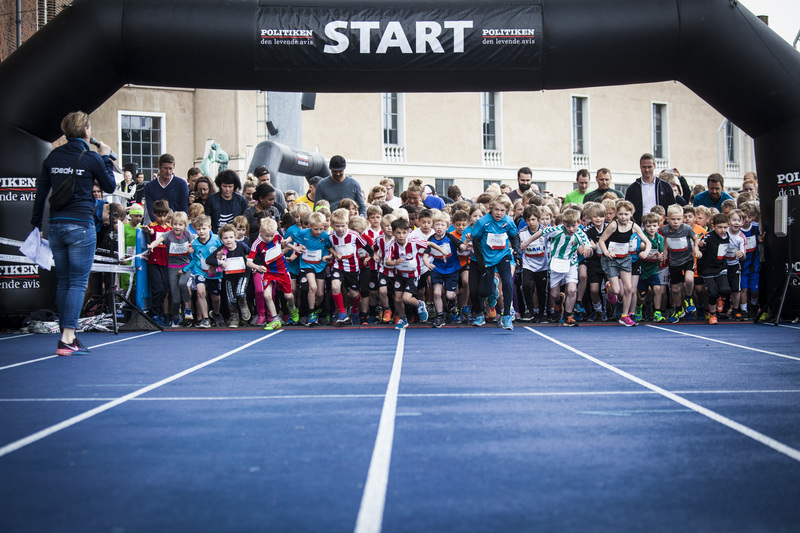 On Saturday, the 12th of May, the festive Politiken Mini Marathon will take place alongside the Telenor CPH Marathon Expo at Østerbro Stadium. Here children between up to 12 years of age, including those in strollers have the chance to break a sweat running either a 1 or 2 km race. Before each of the eight race starts (divided in year groups), there is a fun warm-up. After the race finishes, all children can proudly receive their medal at the finish line and have a free photo taken to put up on the wall at home. There is enough space for the entire family on the green grass of Østerbro Stadium, where children can enjoy the bounce house or make their own cheering supplies while parents enjoy a cup of coffee from the coffee lounge. It costs DKK 100 per child to attend, incl. water, fruit, medal and print-self diploma. The post Marathon weekend with fun races for the entire family appeared first on Telenor Copenhagen Marathon 2018.